Livewire Elite Speaker cables provide the highest standard for pristine, transparent, uncolored audio optimized for live sound and instrument amps. Elite ESBQ speaker cables feature 12g pure copper conductor twisted pairs (65-wire strands) to signal clarity and sonic integrity with minimal signal loss over longer distances. 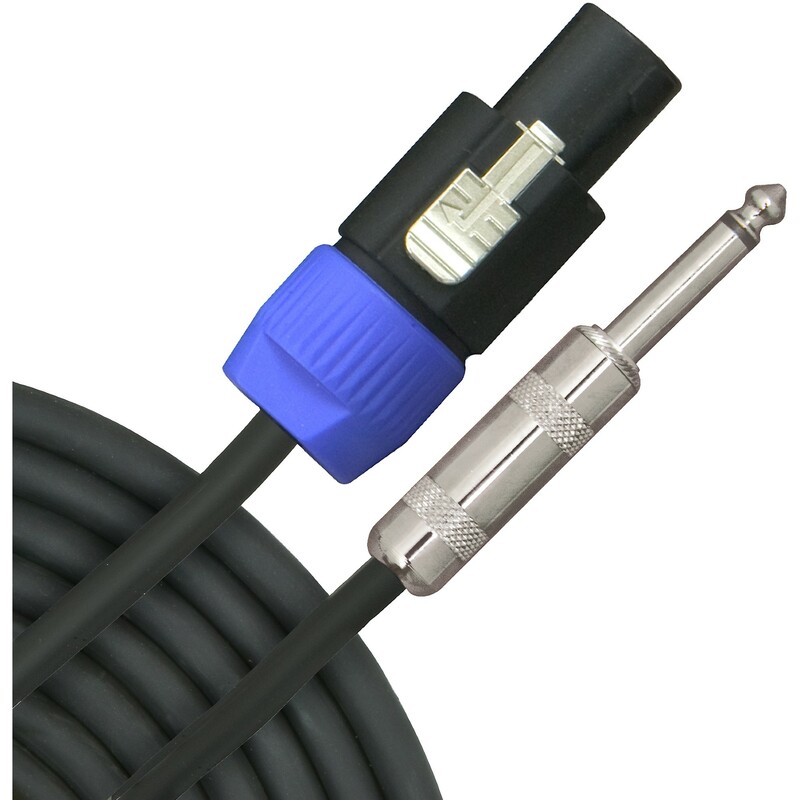 Rugged speak-on to jumbo 1/4″ connectors. Guaranteed for life!